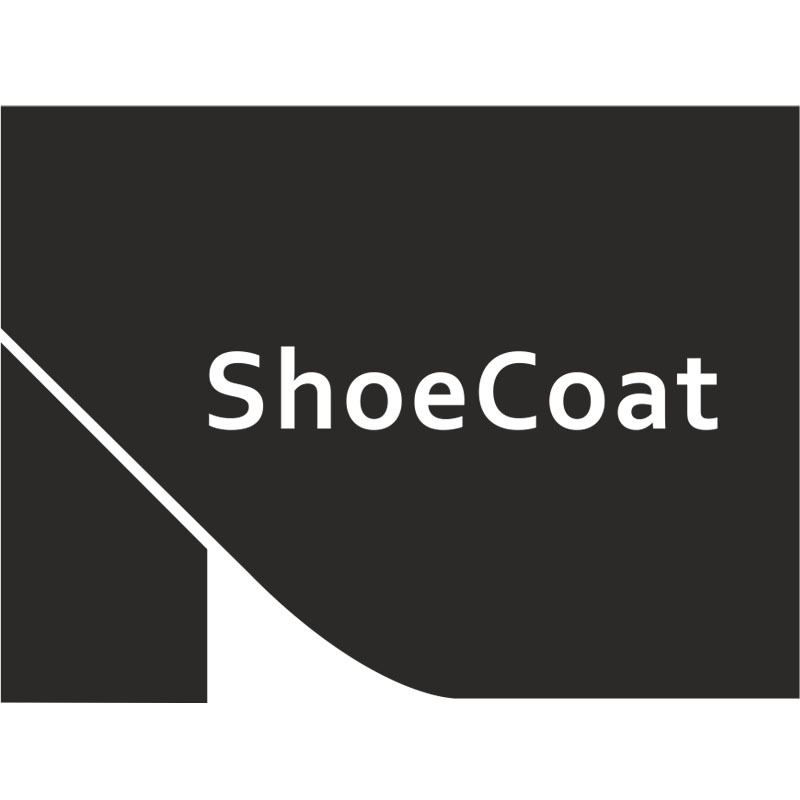 „ShoeCoat“ is a shoe care innovation, that does not have any analogs around the world. The only shoe protection for drivers, that is suitable for all kinds of shoes. Wearing „ShoeCoat“ while driving is a smart choice if you like to stay sharp with your look all the time. prize for the best product of 2016 created by women. Important: Saves shoe heels from getting scuffed. Scuffed shoe heels is a well-known problem for all drivers doesn’t matter if you’re a man or a woman. 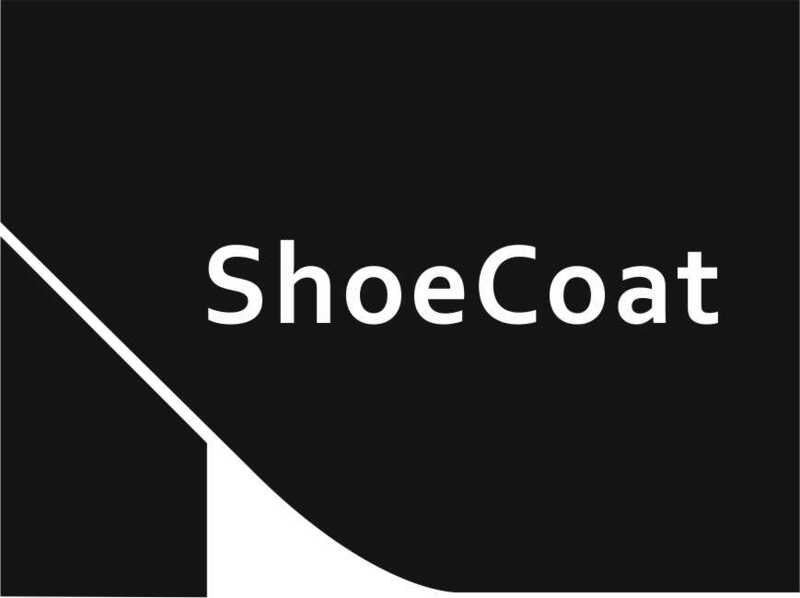 While wearing „ShoeCoat“ you will protect shoe heels from getting scuffed. UNIQUE: Is suitable for all kind of shoes. It fits with High heels, flat-footed shoes and low heel shoes. Doesn’t matter witch material your shoes are made from „ShoeCoat“ will always protect your shoe heel from getting scuffed. To keep your beloved shoes clean, you won’t have to spend time changing them to your driving shoes every time. It takes only 20 seconds to put on „ShoeCoat“ and you’re ready to drive. Perfect for individuals that cares about comfort and safety while driving.